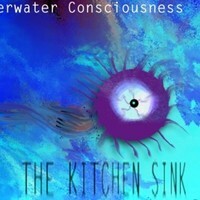 Part Of Kitchen Sink, the RPM 2012 album for AMUC. Uploaded February 26, 2012 7:33am . I picked this because I wrote an electronica song named ether a few years back. I love the synth textures you have used here, and that noise and the ethereal sounds really add a sense of mystery. Cool track!